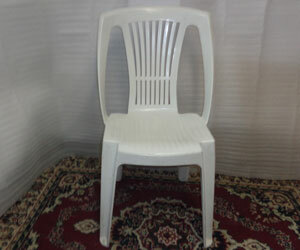 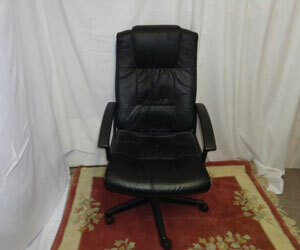 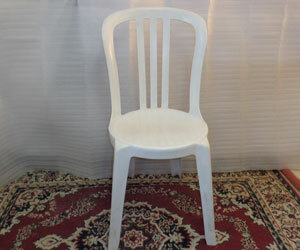 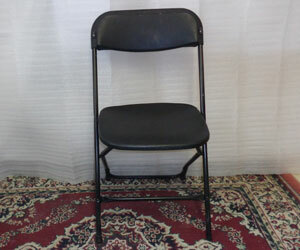 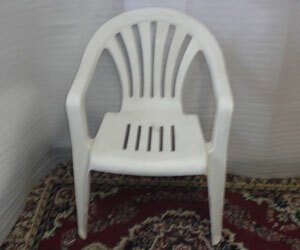 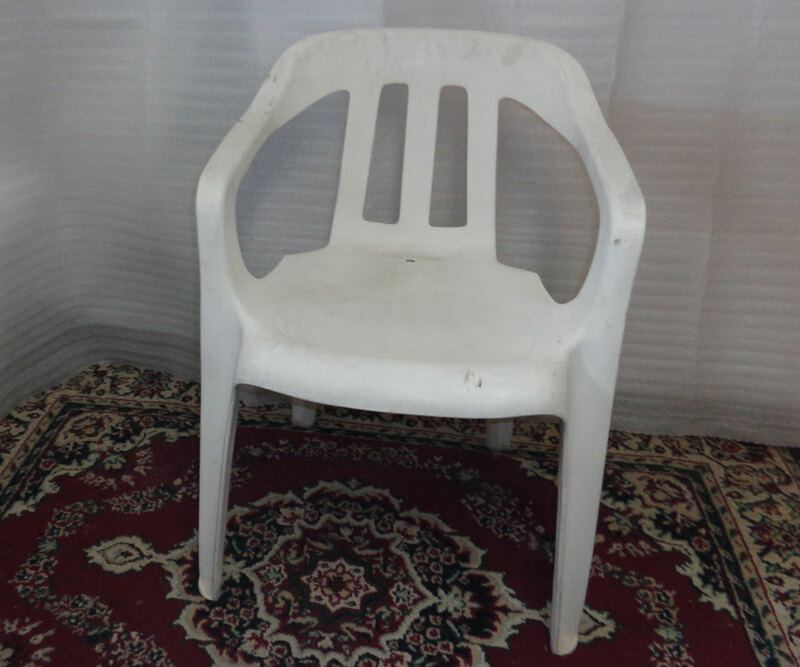 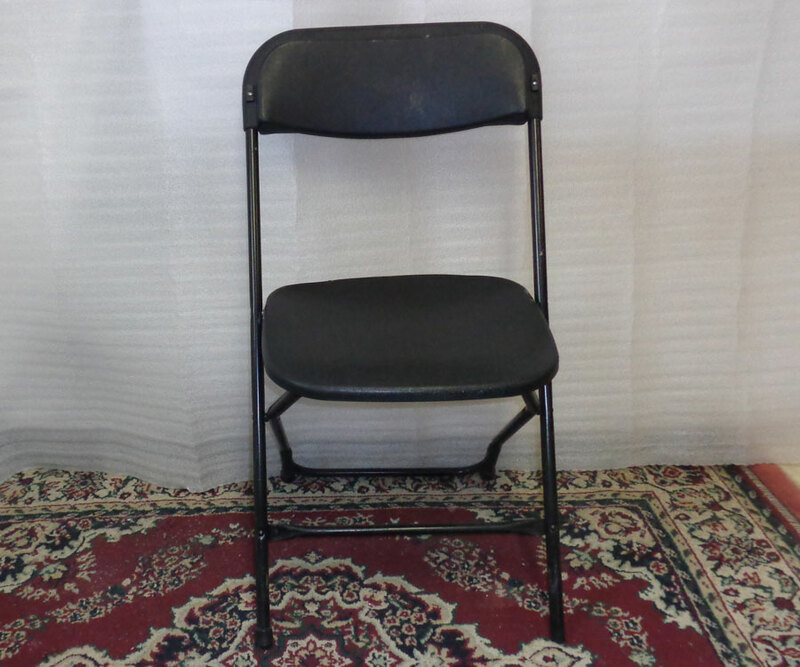 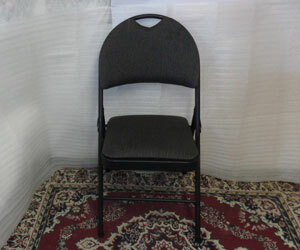 AMA Party Rentals has a variety of different chair rental options for you. 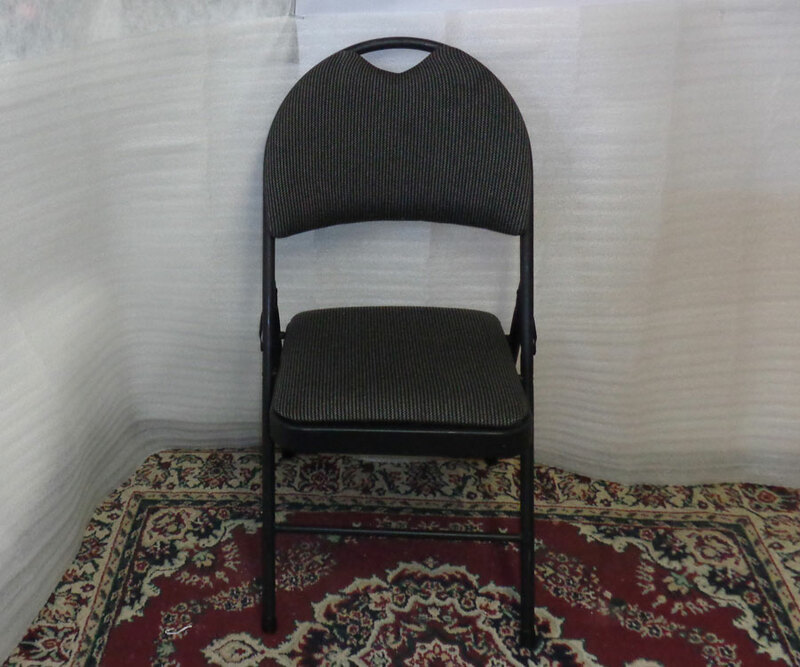 We have chair rentals for indoor events such as wedding receptions as well as chair rentals better suited for special events that take place outdoors. 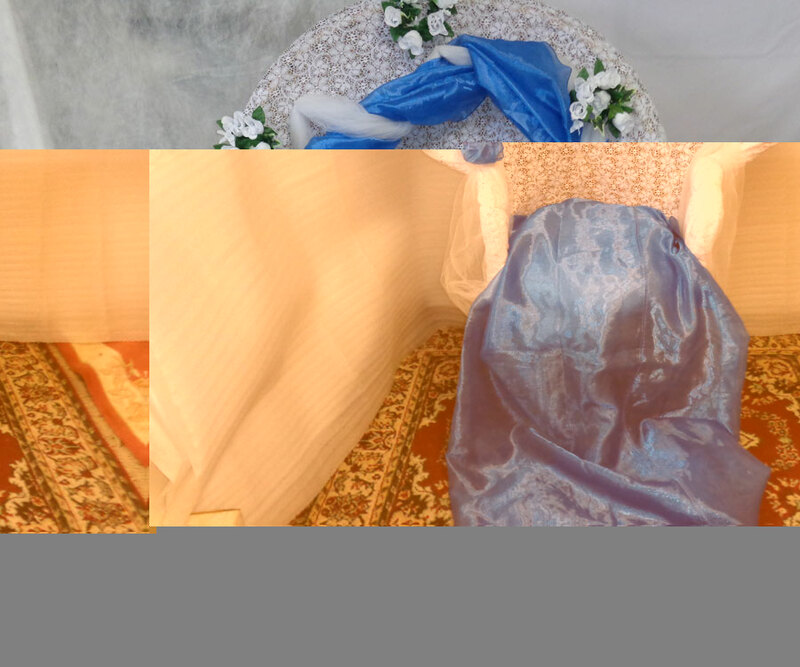 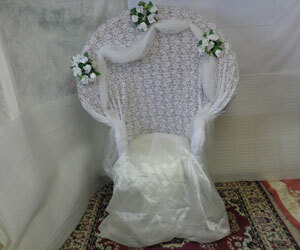 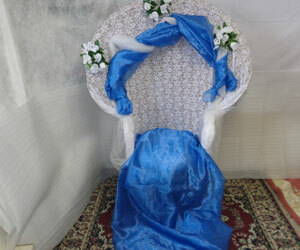 We offer chair cover rentals as well, for those who are interested.